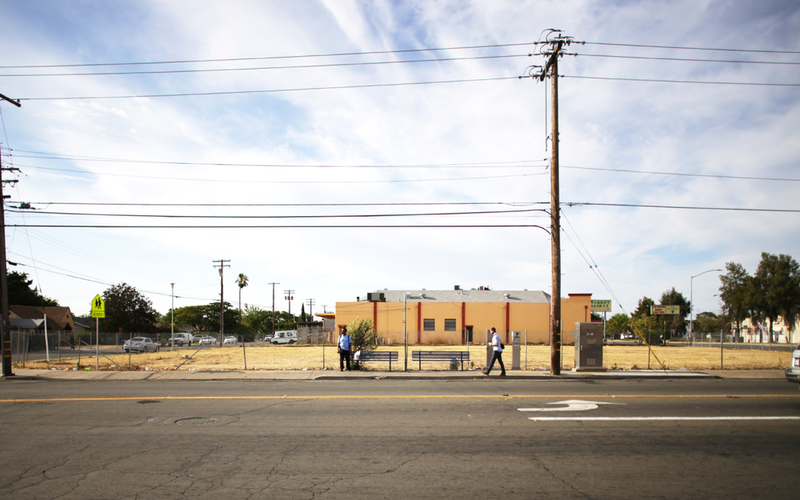 In the spring of 2014, the CPID was approached by the Sacramento Area Council of Governments (SACOG) to begin the process of exploring how public interest design can be used to address the needs of some of Sacramento’s most disinvested neighborhoods. This collaboration began at a significant time for the Sacramento region, as California was in the process of passing the first Cap and Trade legislation in North America to reduce greenhouse gas emissions, with a significant portion of the funds raised allocated for reinvestment in communities which have been environmentally impacted and have a history of divestment. Following an intensive period of research, stakeholder meetings, and site visits, the team identified two ideal community partners in the neighborhoods of Del Paso Heights and South Sacramento. CPID faculty, Todd Ferry, Sergio Palleroni, and BD Wortham-Galvin developed a series of strategies for engaging the community and approaching the issues that emerged as being most crucial to addressing environmental and economic marginalization they suffered. These strategies were brought into studios at PSU’s School of Architecture where students had the opportunity to travel to Sacramento and meet with community leaders, government officials, and project stakeholders before beginning the process of proposing design responses ranging from transportation responses to allow communities to better connect to needs, to recreation centers and business incubators, to street improvements and systems of occupying vacant lots with pop-up shops. SACOG has strategically chosen to move forward with investing in a series of proposed bus stops that also provide amenities chosen by the community. 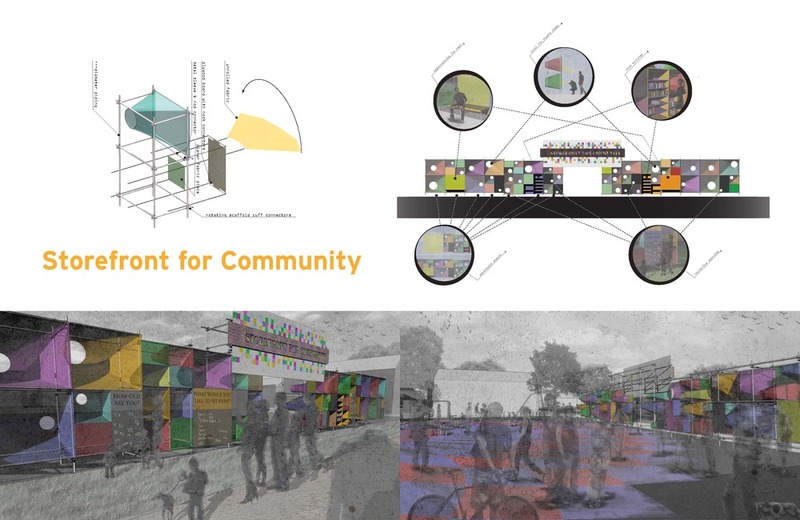 The CPID has been conducting research, creating design proposals, and identifying tools and opportunities to facilitate action in the neighborhoods and build capacity among the stakeholders. CPID Student Fellows and students in the PSU School of Architecture have worked with faculty and members of SACOG to engage in a variety of research methods that include: canvassing, interviews, observations, regional government support, public forums, mapping and diagramming, descriptive writing and drawing, participatory activities, analysis, and asset-based design and development. Ultimately, the project partners have chosen to move forward with creating a series of transit stops that can double as community centers, providing design support for existing facilities, designing a manual that empowers communities to create their own transit stops, and planning a community recreation center and tournament sports park. To increase participation and inform these processes, the CPID has been working on the design of physical and digital tools of engagement. The on-line tool With Sacramento stems from the innovative work of Madrid-based design firm Ecosistema Urbano who have created participatory web-based platforms for a “networked design” approach on projects like Dream Hamar in Norway. The firm has helped the CPID adapt one of these web-based tools for use in underserved areas. 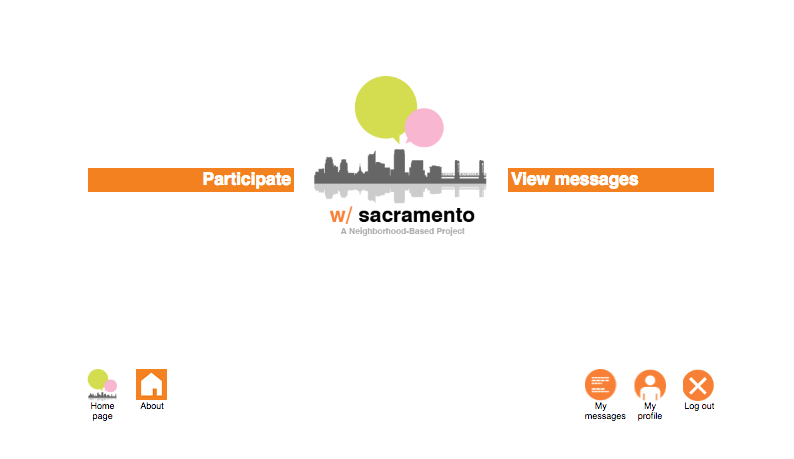 This tool aims to provide opportunities for ongoing feedback about community desires, challenges, and opportunities, and serve as documentation of community desire to help the community and our partners advocate for change. SACOG is in the process of securing funding for strategically located bus stops, which will be designed and built based on community output and participation. The bus stop designs represent one initiative among a series of projects that the CPID is pursuing in Sacramento that will benefit from the carbon credit reinvestments and other local funding. The CPID has also been developing a web-based tool in conjunction with the Madrid-based design firm Ecosistema Urbano, which will allow communities to advocate for the improvements they wish to see in their neighborhoods, while accumulating the data and collective voice needed to make substantial change. 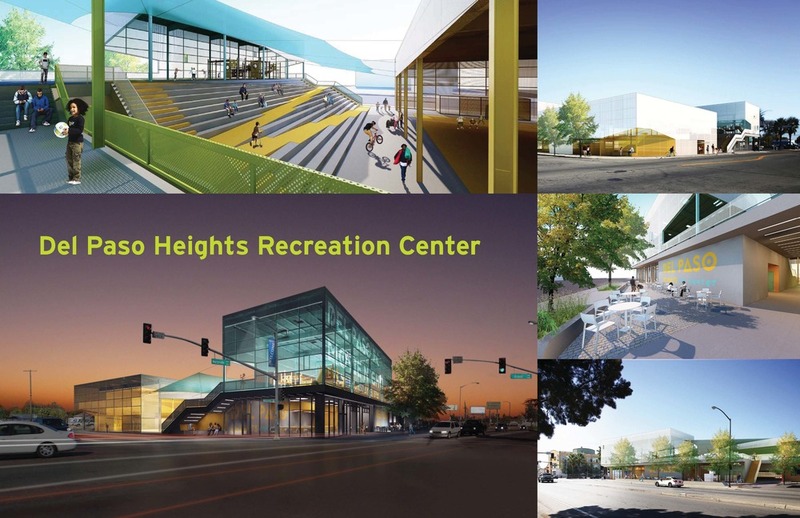 Additionally, the CPID will be helping to design the plan for the development of a transformative sports and community center in Del Paso Heights, as well as improvements to a new facility housing centralized social services in South Sacramento.